February 6 - It's Patch Day for The Sims 4 on PC/MAC and on Consoles! 18 years? We’re all adulty and mature now. Wonder if our grey is showing yet? 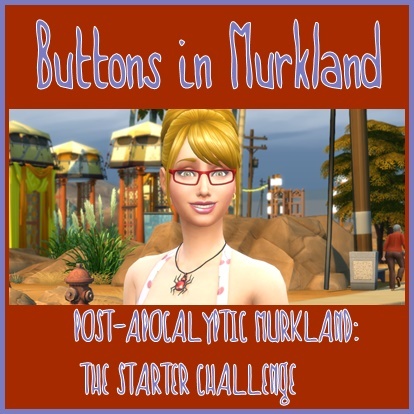 If it is, I’m going back in to Create-a-Sim for some edits. In the meantime, however, let’s raise our juice in a toast to you, the fans! Thank you for being here with us for these 18 years… and if you were here from the start, I’m sorry for the mass amount of death by kitchen fire! But hopefully you’ve learned it’s better to make garden salads for a couple hours before trying to make mac n’ cheese (shakes fist at that demon-firestarter mac n’ cheese). A new female hair (yes, your males can wear the hair too). The Create-a-Sim artists went all out on this one, I’m loving it! (for specifics, the asset name is yf and ymHair_EF10MedCurl). A new Anniversary T-shirt for men and women! 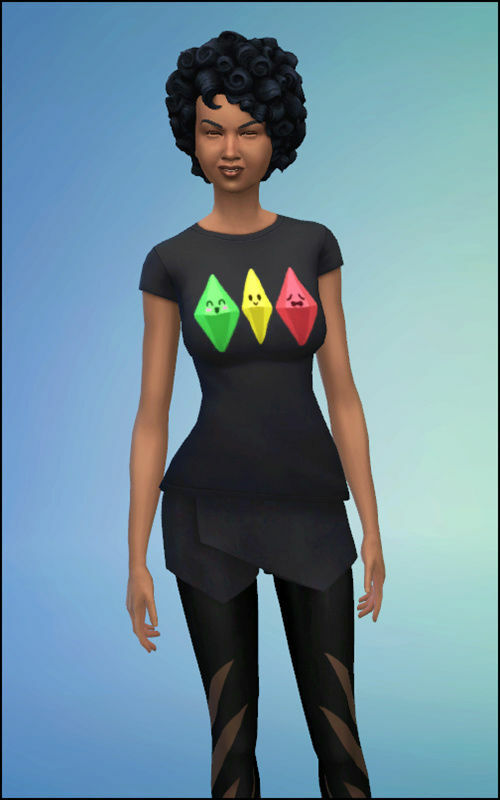 You can find it in Create-a-Sim under… T-shirts. 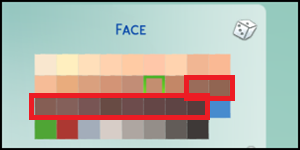 And 10 new skin tones along the cool and warm undertones to broaden the range of Sim possibilities. …and we’ve fixed a handful of issues. Night club text invites will now only occur between 8pm and 12am (Midnight). Pregnant Sims are no longer allowed to age up. You don’t have kids, do you? Fountain of youth is a hoax! Deceased Sims that have been released to the netherworld will no longer appear alive in the family tree. Sims will no longer perform a dance routine before a vampire attempts to drink from them. Vegetarians can now safely eat a serving of Eggs and Toast without receiving negative buffs for doing so. Vegans are appalled at the prospect. Once again, Happy Anniversary, and thank you your continued support! I like the hair! Shirt's cute. No fixed yard sale table and wall. 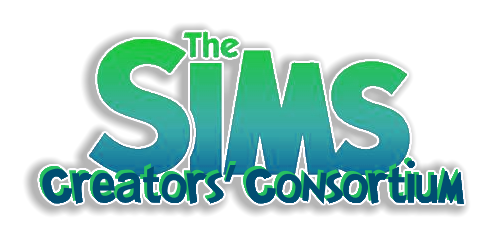 Subject: Re: February 6 - It's Patch Day for The Sims 4 on PC/MAC and on Consoles!